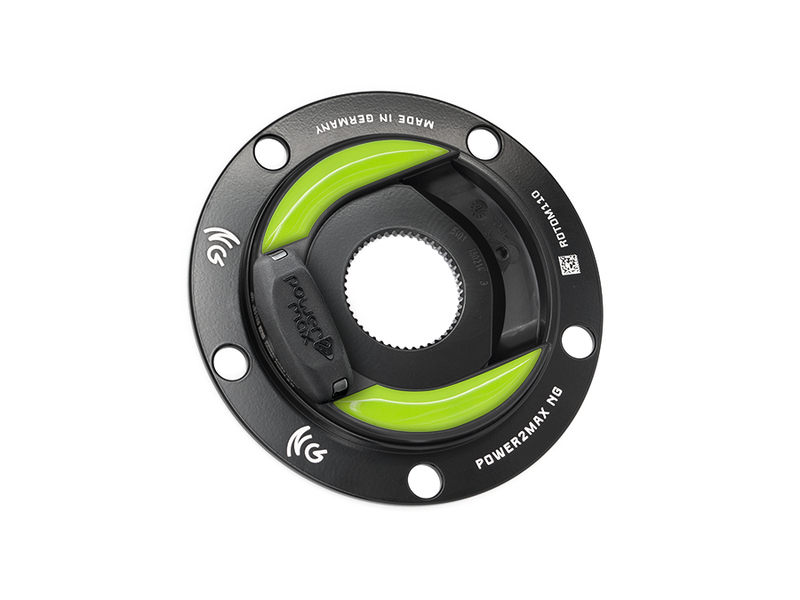 The NGeco Rotor ALDHU power meter road is the power meter for those who already own a Rotor ALDHU or VEGAST crankset. 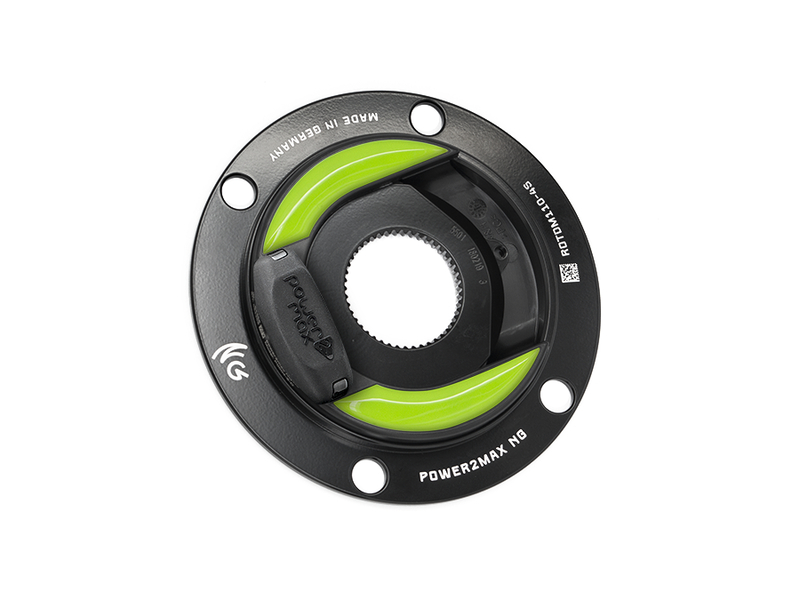 The power meter is compatible with the 30mm and the 24mm axle. 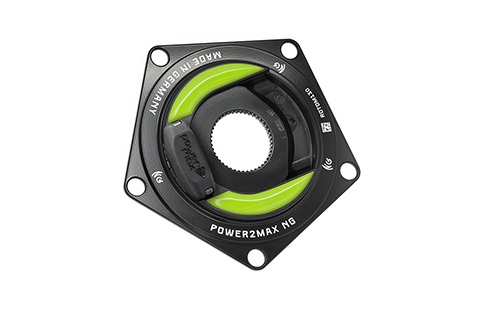 A Rotor ALDHU or VEGAST crankset is needed.